I believe that to survive the new industrial revolution successfully, training and developing new skills is no longer sufficient. Today’s workers must learn to create new value and vary their strategies continually. We need, I am convinced, to move on from standard professional development towards professional innovation: the move can be achieved through the application to workers and to their work of marketing and innovation paradigms and tools. This is why I have spent the last 15 years devising books, tools and practical methods to realize my vision and, in the process, I have helped tens of thousands of people. 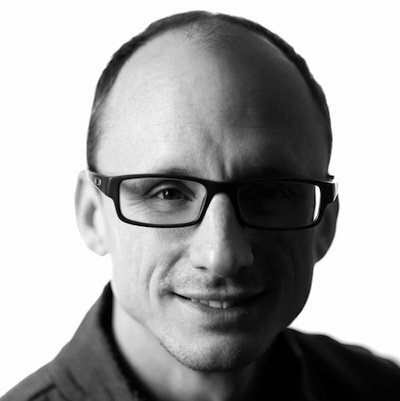 I also founded BigName, an organization that specializes in the innovation of people and teams for companies. I started with Personal Branding, the art of managing one’s professional image to attract opportunities s. I was among the first to offer Personal Branding services in Europe and I was the first to publish a book in Italy on the subject. 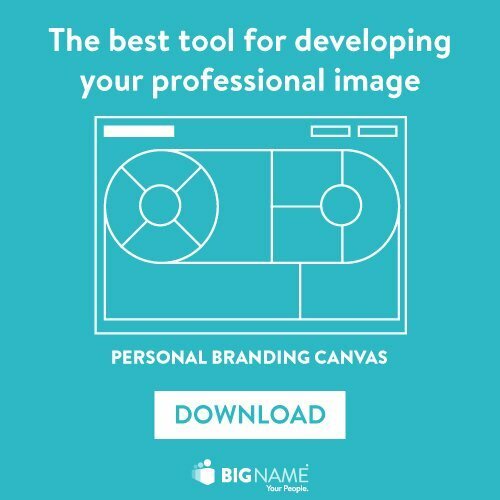 To develop a practical, project-based approach, I created and distributed the Personal Branding Canvas for free (it was subsequently translated into more than 10 languages and is now used globally). I also had the pleasure of editing the Italian edition of Ditch Dare Do! by William Arruda and Deb Dib and in 2008, I launched PersonalBranding.it, the very first website dedicated to this paradigm (there’s more on Personal Branding here…). My experience (and my mentors) led me to understand that personal branding needed to evolve into the art of managing one’s professional image much more strategically. Most people who want to do Personal Branding today first need to optimize and innovate within their chosen professions or even to totally reinvent it! Sometimes I find that the real problem for some is not a lack of opportunities, but an abundance of opportunities. Do I accept this job or take on this client? How do I improve my offering using the latest digital tools? How do I keep myself competitive in the now globalized labor market? To achieve all this, I chose an approach based on the principles of Design Thinking and Business Design, the method inspired by design and developed by IDEO to solve not-well-defined problems, such as your career or the way you work everyday! I constantly use a visual thinking process because I am a big fan: it simplifies planning, speeds up creativity and facilitates sharing. 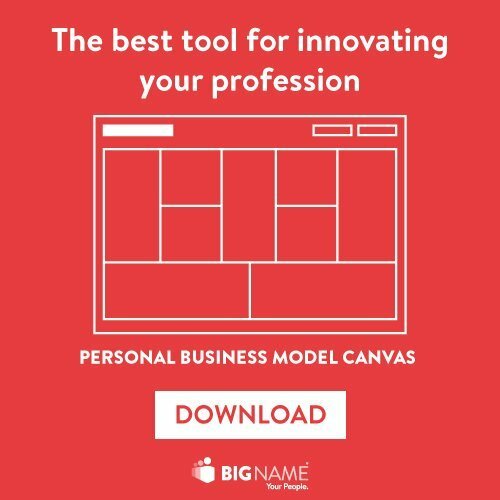 Some of the tools I have developed are included in the professional innovation toolkit which has been downloaded by tens of thousands all over the world. I also draw heavily upon experience acquired while working for/with companies such as Ericsson and Hewlett Packard, as well as marketing skills, acquired in the fields of digital, branding, change management and executive coaching. I divide my time between writing and curating books for Italian publishing house Hoepli. I often speak at conferences and congresses in Italian and English. I also run BigName (a company specialized in people and team innovation for enterprises) and work as a clinical professor for leading universities and business schools (SDA Bocconi, St. Gallen and MIP). Find out how to work with me, here. I’m a proud father who delights in being a MAKER with his two wonderful children and only just tolerated by a very patient wife (a philologist). I really, really, love skiing. I even ski in mid-summer. At the last count, I had three or maybe four pairs of skis. Don’t ask my kids just how much I love skiing! I usually force them into faking enthusiasm, not an easy task when it is freezing cold. An ice hockey player for many years, I regretted quitting when I got to 35 years of age. I’m also the kind of friend everyone, for some reason, asks for health advice, except, that is, when I’m being asked which university my friends should send their kids to. To contact me, just send an email to 100log@centenaro.it or search for me on LinkedIn, Facebook, Twitter. #Book – Business Model for Teams in Italian is out!